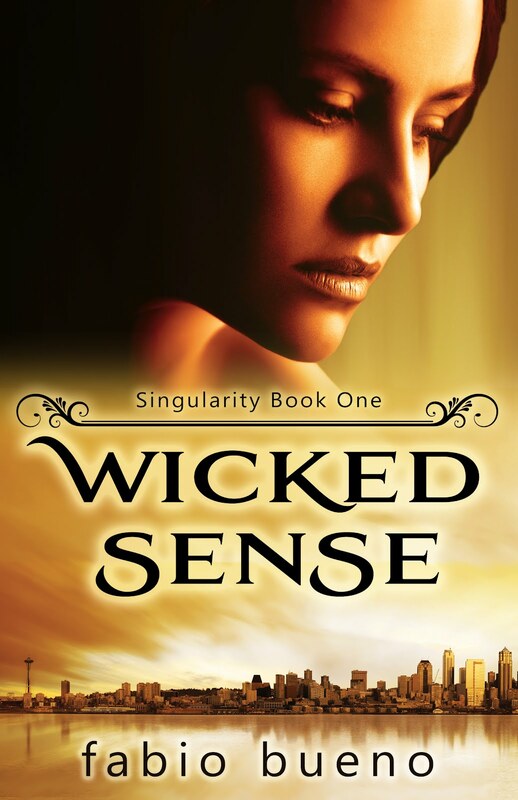 Wicked Sense (Singularity, #1) by Fabio Bueno. Publication : August 9th 2012 by Booklings Publishing. I hadn't heard of this book before, but it sounds amazing! I definitely want to read it. And such a pretty cover. Thanks for sharing! I have also never heard of this book before but the cover is gorgeous! Love the melancholic face on the model.